Research shows the importance of trained leaders. A trained leader is knowledgeable and more confident in the role being performed. Trained leaders exhibit a knowledge and confidence that is picked up by people around them. 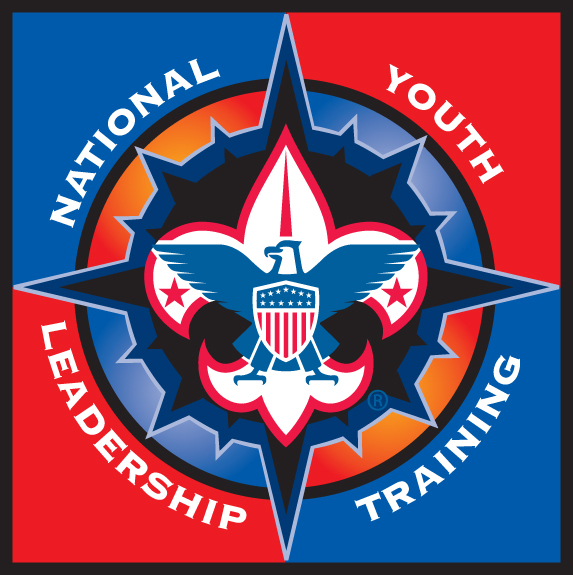 Trained leaders impact the quality of programs, leader tenure, youth tenure, safety, and a whole lot more. 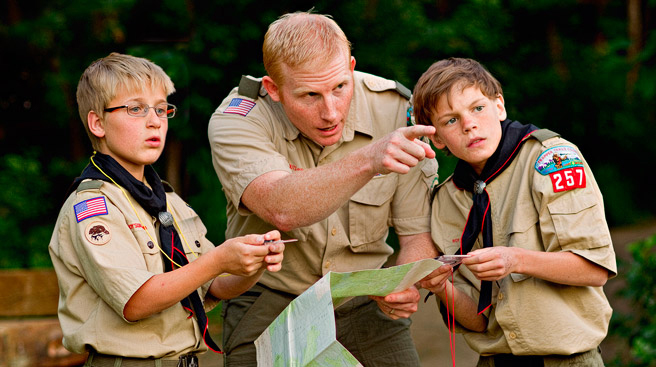 A trained leader is better prepared to make the Scouting program all it can be! Wood Badge is the most advanced adult leader training available. A Scouter participating in Wood Badge has the opportunity to understand Scouting as a family of interrelated, values-based programs providing age-appropriate activities for youth. It recognizes contemporary leadership concepts and will help the participant discover how they are relevant to the Scouting movement and apply the skills learned as a member of a successful working team. The Philmont Training Center (PTC) is the only national volunteer training center for the Boy Scouts of America. View the Most Recent Training Updates.